Isuzu announces the launch of its new daytime running light kits. Isuzu will now sell daytime running light kits from its dealer network around Australia. 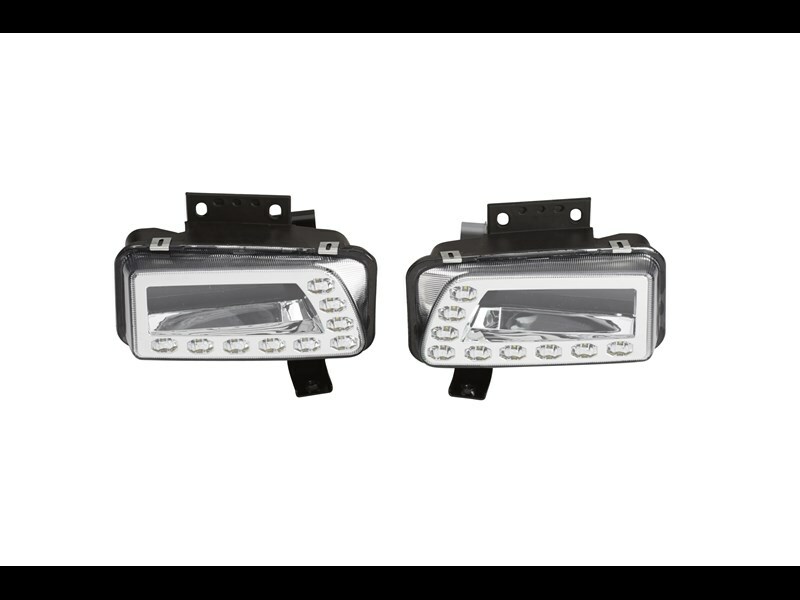 Daytime running lights are forward-facing lights designed to improve the visibility of the truck for oncoming vehicles. Hella Queensland state manager Anthony Raisch recently spoke at the Comvec conference about various studies that conclude that the use of daytime running lamps can help mitigate or avoid crashes. Raisch says that the use of LEDs instead of traditional low beam head lamps can minimise the amount of glare created whilst using less power and requiring less maintenance. 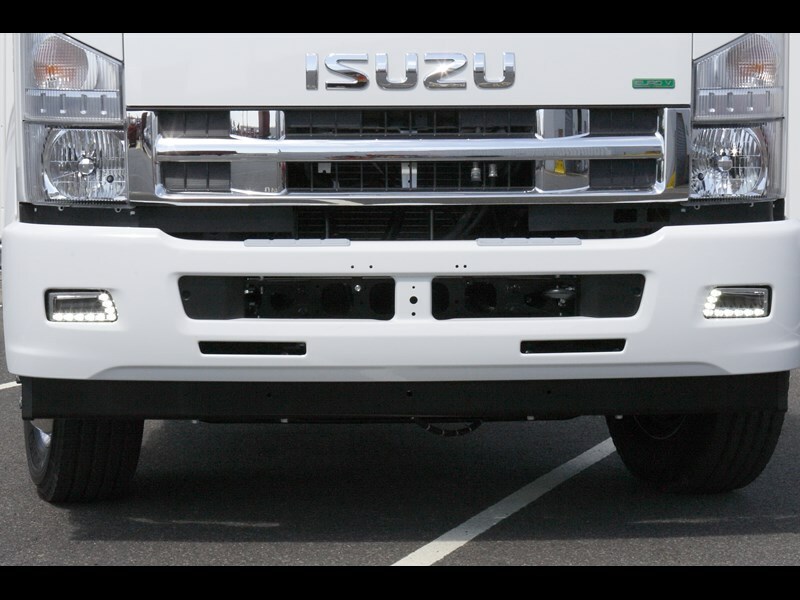 Isuzu say that the light fits comfortably on the bumper bars of many N and F series Isuzu trucks, and can be installed on site at the dealership. Additionally, the daytime running light also comes with an integrated fog light with an on/off switch.